Everyone has the right to see clearly. GlassesOn democratizes access to vision care. We create all new opportunities to buy glasses online in a fashion-centric, spontaneous experience. 6over6 delivers all the essential optometry tools, right into the smartphone. Using our patented technology, through the manipulation of light, everyone can now accurately measure the optical parameters of their glasses for farsighted or nearsighted vision, including pupillary distance(PD), and astigmatism. GlassesOn is registered as a Class 1 Exempt Medical Device on the FDA Medical Device Listings. However, GlassesOn does not provide medical advice, and does not replace a full eye health exam. GlassesOn brings vision care to everyone, anywhere. Having the GlassesOn app at the palm of your hand allows for a truly spontaneous purchase of glasses online. 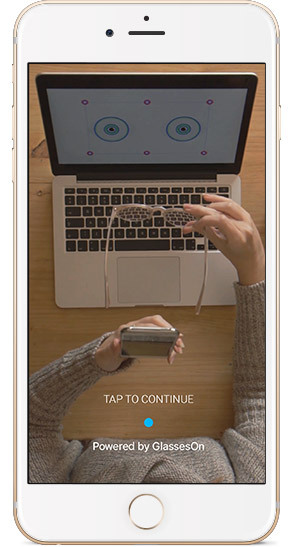 Retrieve the optical parameters of your current eyeglasses using nothing but your smartphone and computer. 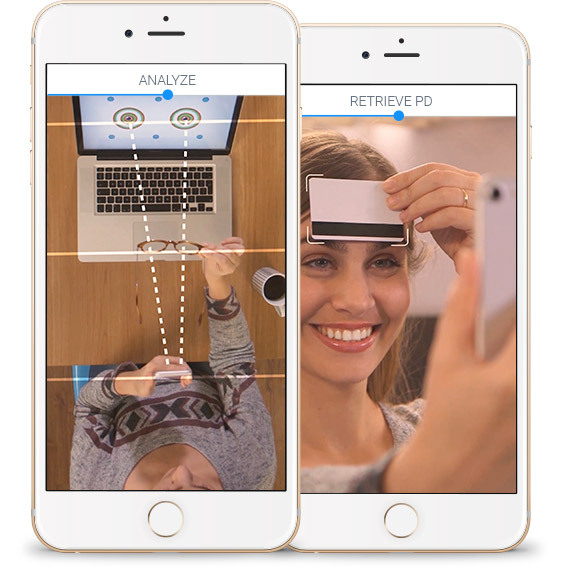 Measure your PD (pupillary distance) using nothing but your smartphone. 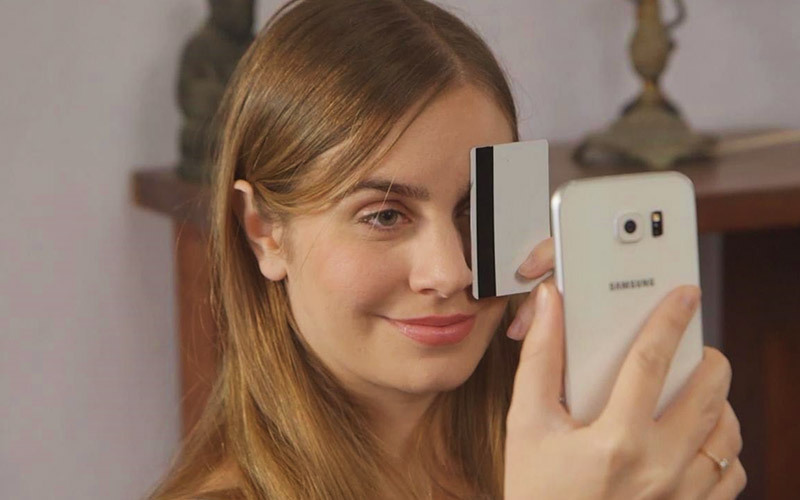 Complete and accurate measurement of the refractive error of the eye, using nothing but your smartphone (coming soon). Coming soon, GlassesOn Eyes is the latest addition to the GlassesOn suite of mobile optometry tools. By manipulating the optical and perceptual phenomena, GlassesOn Eyes gives you a full measurement of the refractive error of the eye for farsighted or nearsighted individuals, including astigmatism and pupillary distance. We are all on a mission to make vision care accessible to everyone, anywhere, and we have an amazing team of PhD’s, engineers and developers working on making this vision a reality.